COME JOIN US AT AVION AUGUST 20TH FOR A PERFORMANCE BY ALL CITY KINGS ! 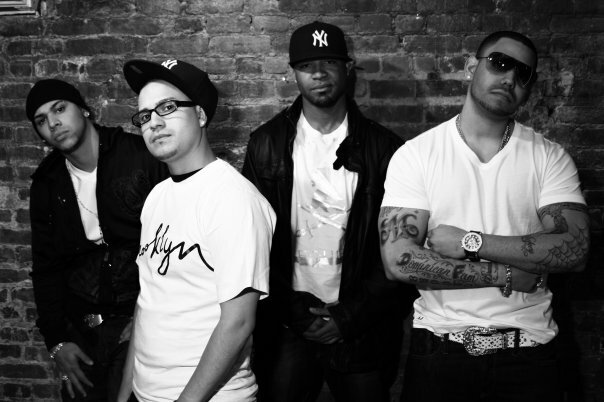 All City Kings is a bilingual group based in NYC. Coming from all borough’s of New York City, All City Kings (ACK) represents the urban trends and up beat lifestyles of city life. Being from diverse cultures (Colombia, Dominican Republic, Nicaragua, Mexico, and Puerto Rico) from all over latin america, ACK is enriched with a broad spectrum of music. Be it reggeaton electronico , hip-hop, Club, or pop, ACK’s target market is the fast pace multilingual environment. Tomorrows market is a global society that is ready for new talent as long as it can move to their beat and can keep up with the hype. ACK’s music and image is the epitome of tomorrow top selling entertainers. With ambition and realistic point of views, ACK keeps approaching music with a passion to capture the moments and feelings that we all share throughout life’s experiences. Keeping true to cultural rhythms and modern music styles ACK’s music represent a new era of timeless music and entertainment.